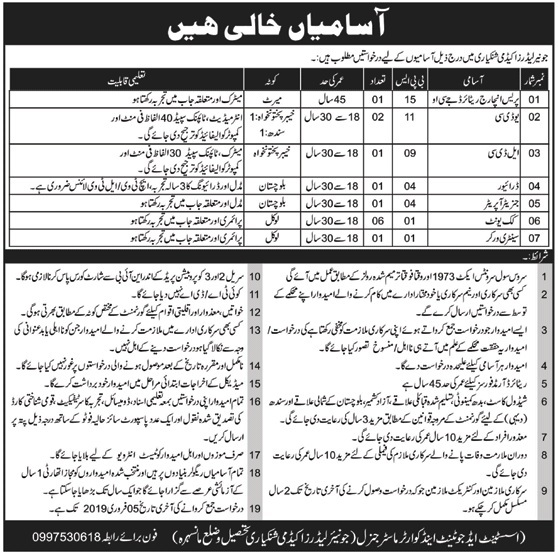 Below are the complete details of the Supporting Staff jobs in Junior Leader Academy in Faisalabad Hyderabad Shinkiari. Qualification: Supporting Staff Required at Junior Leader Academy Shinkiari Applicants Should Have relevant Experience, Interested Candidates Will be Given Attractive Salary. 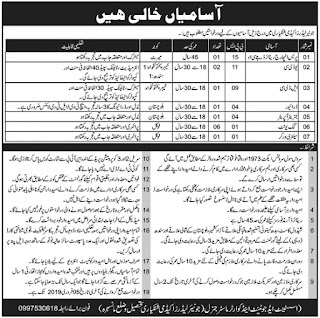 Supporting Staff jobs in Junior Leader Academy Faisalabad, Hyderabad, Shinkiari , in Pakistan published on Paperpk.com from newspaper on January 12,2019. Job seekers who are already working as Supporting Staff , School Support Officer , Helpers , Supporting Staff , Support Staff can also apply for post of Supporting Staff.